The monitor plugin use the geeklog Cron Schedule Interval to send by email to the site admin the log files (access, error, spamx, captcha...) and to clear those files. You can also display and clear the log files online. 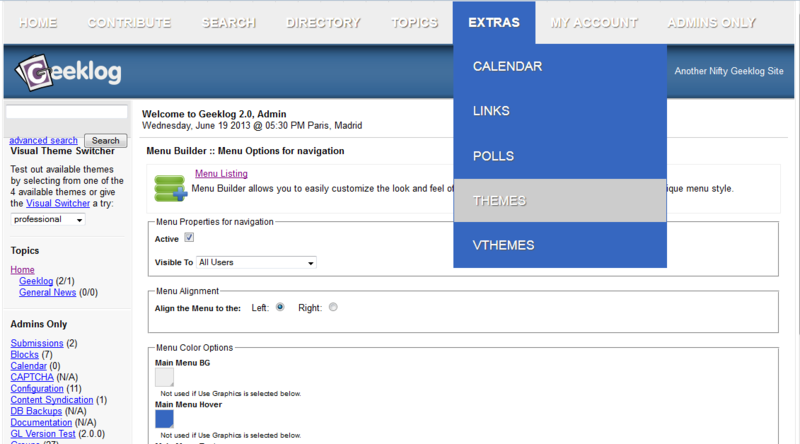 Menu plugin for Geeklog 2.0+ allows you to create menus for header, footer, blocks or any element with autotag [menu]. You can also to easily customize the look and feel of your menus by adjusting the values of each colors or choose images for background. This plugin adds a native forum to your Geeklog installation. A CAPTCHA implementation for Geeklog 2.0.0 or higher. 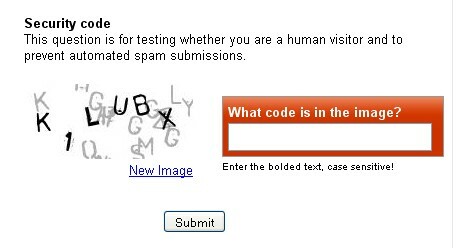 CAPTCHA provides additional protections against spam bots registering or posting on your system.